Major retailers and startups have jumped onboard with Apple Pay allowing for the companies to expand the payment options for customers. Retailers that can be added to that growing list include Etsy, GameStop, and Kickstarter with large hotel chains such as Marriott making use of Apple Play this summer. In action Apple Pay can be used for crowdfunding via Kickstarter’s iOS app. Popular original crafts retailer Etsy will be implementing Apple Pay for sellers who pay with their purchases through Direct Checkout. As for GameStop, the video game retail giant are starting to allow for Apple Pay in stores with the goal of the service being accepted in 4,200+ stores as March ends. At the moment the mentioned stores are mainly accepting Apple Pay within the United States. 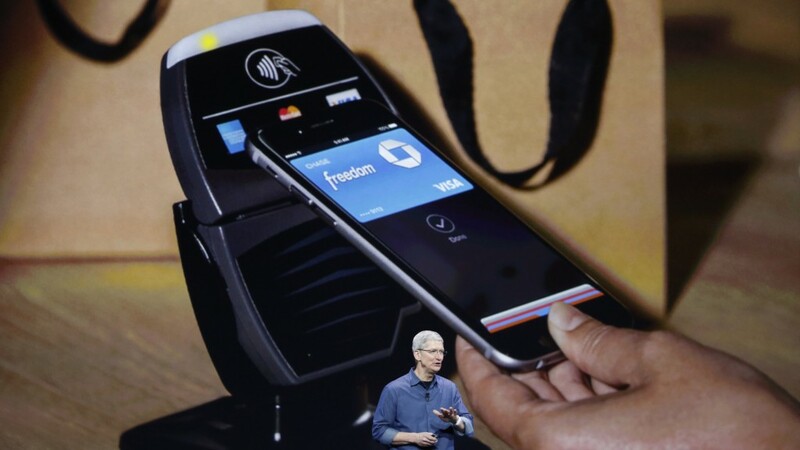 That could changed as Apple Pay picks up even more steam. With the service currently being offered at some 700,000 stores that shouldn’t take too long.